How, you might wonder, could budgeting software change your life? Keep reading. It turns out that Emma was pretty financially-savvy to begin with. 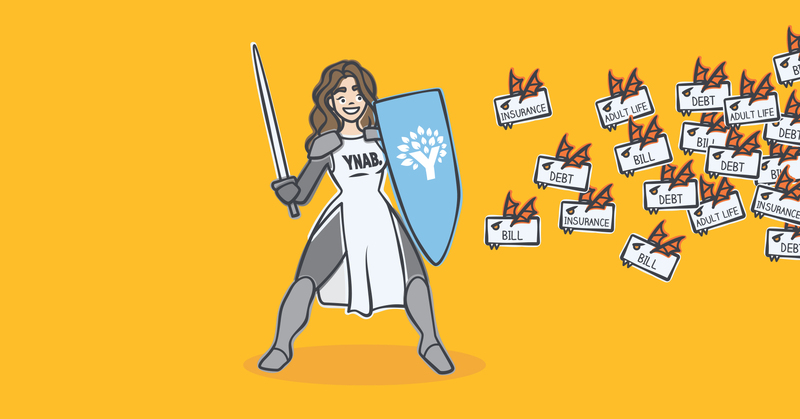 Before using YNAB, she’d already taken her parents’ advice to heart and squirreled away an emergency fund—a total of $7k in just ten months—with money from graduation gifts, plus paychecks from full- and part-time work. She’d also wisely sidestepped student loans by forgoing an education at her first choice school—a private university with an $80k price tag. Emma says, “I think this may have been the smartest decision I ever could have made at age 17,” and we agree. Instead, she went to an affordable state school on full scholarship. The thing about Emma that really struck my interest, is that she’s managed to accomplish such hefty financial feats on a particularly modest salary. You might even feel a bit envious, except that she’s so, super-duper, likeable. See, Emma could earn more money with her skill set, but she really loves her work. 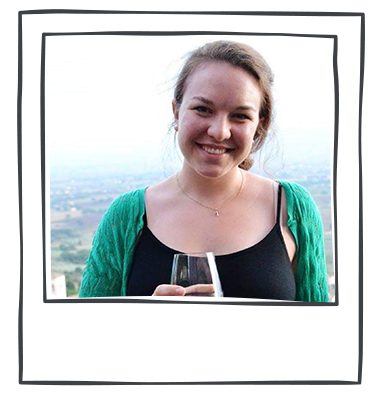 Fueled by her goals (meaningful work, travel, be debt-free, save for retirement—oh my! 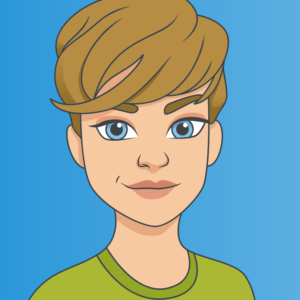 ), Emma tried a few different budgeting apps and programs, but none of them seemed to stick. And, even though it’s tough to move back home as an adult, Emma’s grateful to her parents for “very, very graciously” allowing her to live at home and recognizes what a huge financial boost it provided. For Emma, defining goals is everything. Now that she’s paid off her debt, she’s got her eye on future travel and financial security. 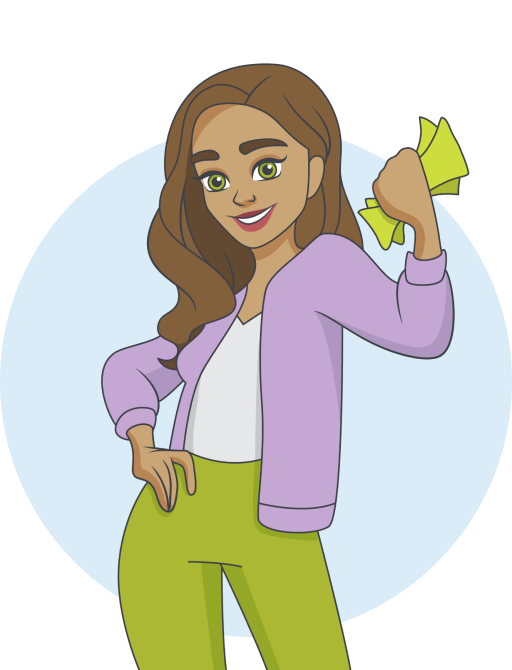 For aspiring budgeters, Emma stresses that accountability is the most important thing.